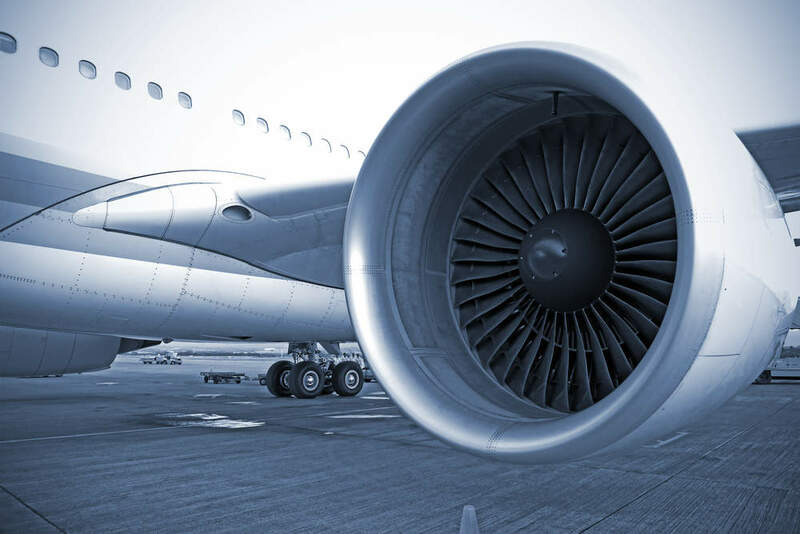 Collins Aerospace Systems has unveiled plans to establish an advanced electric power systems lab in Rockford, Illinois, US, to enhance its position in the electrification of aircraft. German firm Lufthansa Technik has unveiled plans to expand its aircraft engine maintenance and repair centre in Montréal, Canada. A team of engineers from the US-based Massachusetts Institute of Technology (MIT) and Nasa have developed a new lightweight aircraft wing prototype. Singapore-based ST Engineering has received regulatory approvals for the proposed acquisition of MRA Systems (MRAS) from General Electric (GE). The Indian Space Research Organisation (ISRO) has successfully launched the EMISAT and 28 other satellites from international customers. China’s Hainan Airlines has taken delivery of its first 787-9 Dreamliner aircraft featuring 'Dream Feather' interiors at Haikou Meilan International Airport. Iceland’s budget airline Wow Air has ceased operations due to increasing financial issues and a failure to secure more funds. Cathay Pacific has entered a share purchase agreement to acquire budget airline Hong Kong Express Airways (HK Express) for HK$4.93bn ($628m). US-based aeroplane manufacturer Boeing has announced a fix for 737 Max aircraft, which have been grounded worldwide after two crashes that took place within six months. US-based MAG Aerospace (MAG) has acquired Australian company Encore Aviation and its helicopter maintenance business, marking MAG’s first deal this year.